School put lots of stress on children's and they get sick so often. 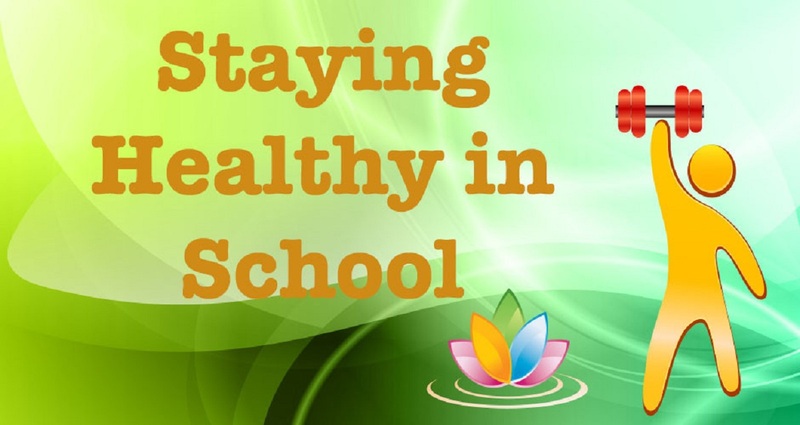 Thus, staying healthy in school is vital for children to grow fit and healthy. Most of the parents worry about their child that he or she is sick all the time. In the early years of school, due to a childrenless immune system or resistance power, they are prone to various diseases or illnesses. After all, children in large groups liable to simply spread organisms that cause illness or other ailments. Parents usually expect lots of stories, worksheets, and art projects from their children over the day. But, they might carry in something far less pleasing, such as fever, cough or a head full of lice. Viruses are the cause of a number of illnesses. When a child coughs or sneezes in the classroom, the other children sitting nearby breathe in the infected droplets and this is how cold spreads. Or possibly when a child suffering from diarrhea uses the toilet & returns to the classroom without washing hands, then also there is a probability of spreading infections. School is a place where children grow cognitively learn new things and develop various social skills, & become independent.It is also a place where children pick germs and other ailments illnesses, to their home. By spending a lot of time in classrooms, children transfer their infections to one another. 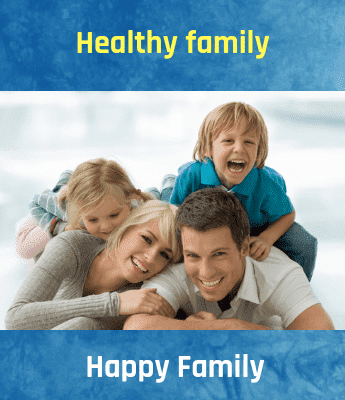 However, by teaching some vital healthy habits, parents help their children in staying healthy in school. Hand-washing is one of the simple and effective ways to stay healthy in school. Ask your child to wash his or her hands prior to eating & after using the toilet, playing outside or blowing his or her nose. It is suggested to give alcohol-based hand sanitizer to your child to keep his or her desk clean out of germs. Ask your child to use the sanitizer prior to eating and after using a shared computer mouse, water fountain, pencil sharpener or other objects. Maintaining child's immune system strong is an essential way to stay healthy in school and ward off illness. By following few tips, one can reduce child's risk of getting flu, colds and other infections. Habituate using tissues for your child. Inspire your child to sneeze or cough into a tissue then throw the tissue in the trash, and wash his or her hands using hand sanitizer. Ask your child to keep hands away from eyes and mouth. Warn them that hands are frequently covered in germs. Ask your child to follow a simple rule, if he or she put the item in the mouth, keep it by them. To stay healthy in school, it is vital for your child to intake a healthy diet &gets plenty of sleep. Children should have a proper diet plan in order to stay healthy in school. At dinner, child should have 2 phulka + daal or Rice+ 1 k Vegetable+ Daal 1 k+ Vegetable 1 k at 9.30? Fruits, green vegetables, vegetables, pulses, whole grains, egg, milk, nuts, chicken, oilseeds, milk & milk products. Extra sweets, processed food, fried food, butter, packed foods, cream, margarine, mutton, meat, mayonnaise, fried chicken etc. It is important that your school going kids get the correctly balanced energy and nutrition through the food you pack in their lunch box.